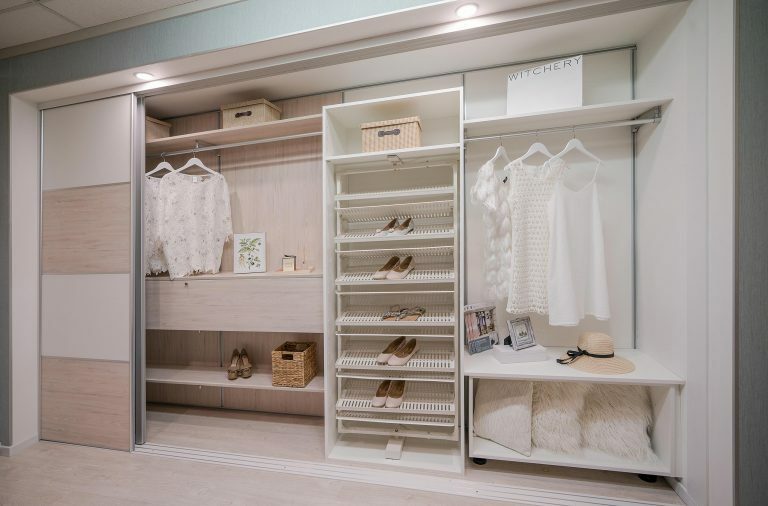 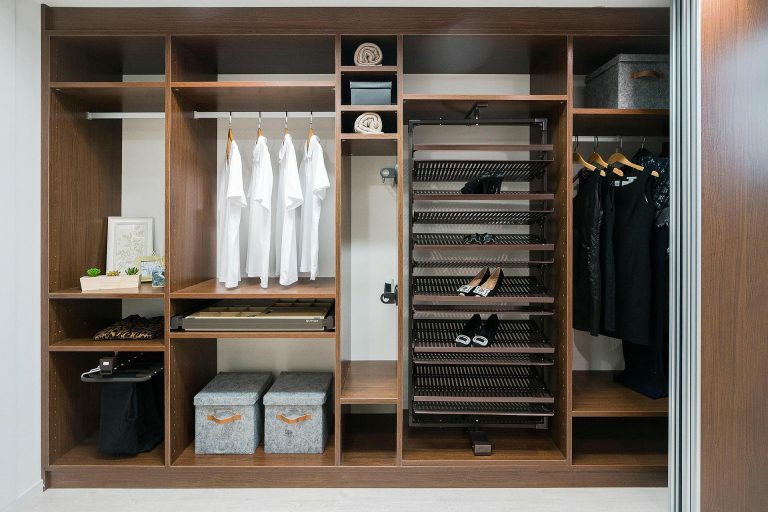 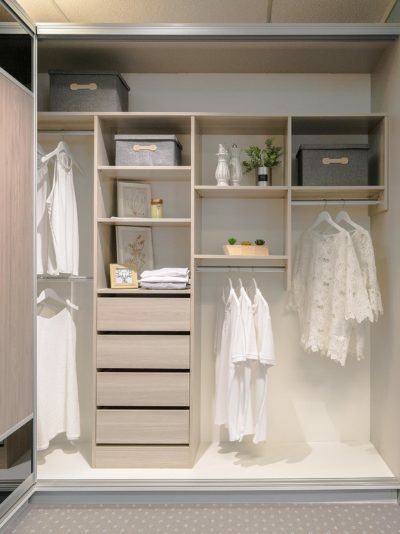 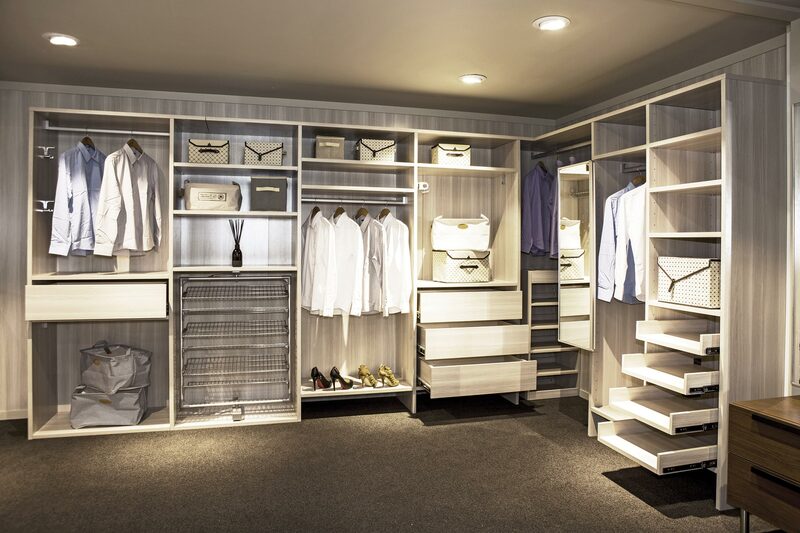 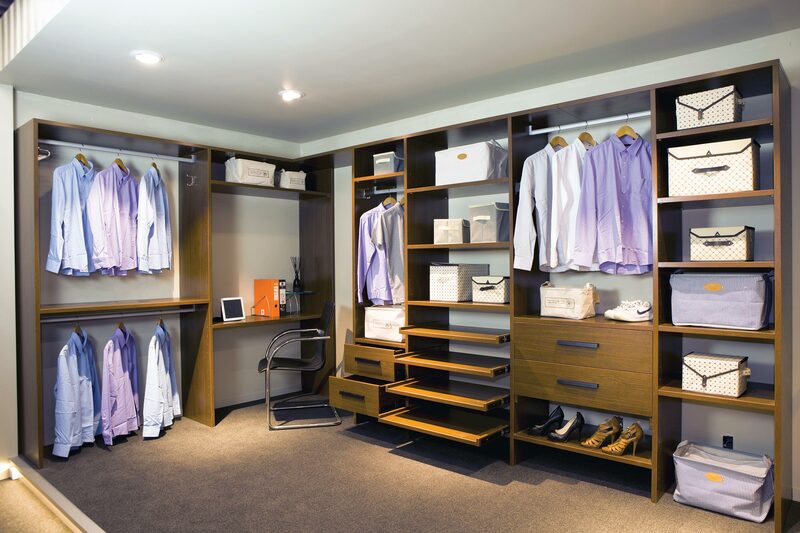 Using our well-designed wall hung wardrobe system is more than decorating your room. We now have the wardrobe to suit your style, all your favourite shoe, jacket, skirt and trouser anchor into the space you want. 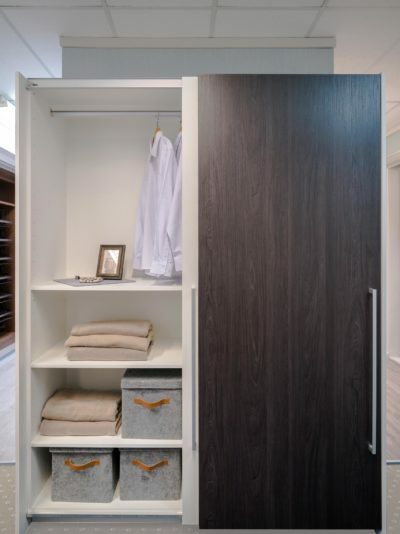 We can run a wall lining behind the wardrobe to cover the back wall to make the best premium finish.